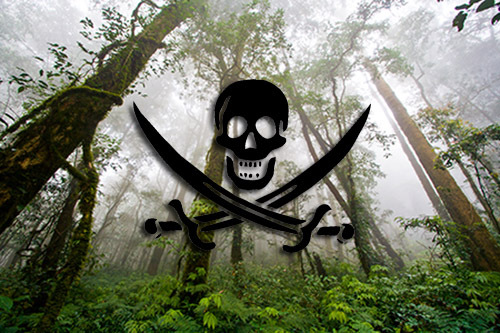 Indonesia should prevent its resources from the threat of bio-piracy. Meaning can become distorted or even lost when you translate directly. In this case we have a direct translation of the Indonesian mencegah, which – in many situations – does indeed translate as prevent. Next we have the ‘good‘ structures. If you like you can click on prevent, protect, and avoid to see examples of these structures. So which structure is best for the bio-piracy example? Well, all are possible! Indonesia should prevent bio-piracy from occurring. Indonesia should protect its bio-diversity. Indonesia should protect itself from bio-piracy. See also this post for further analysis of avoid.